The Dolphins have placed veteran linebacker Koa Misi on season-ending injured reserve with a neck injury according to Armando Salguero of the Miami Herald. 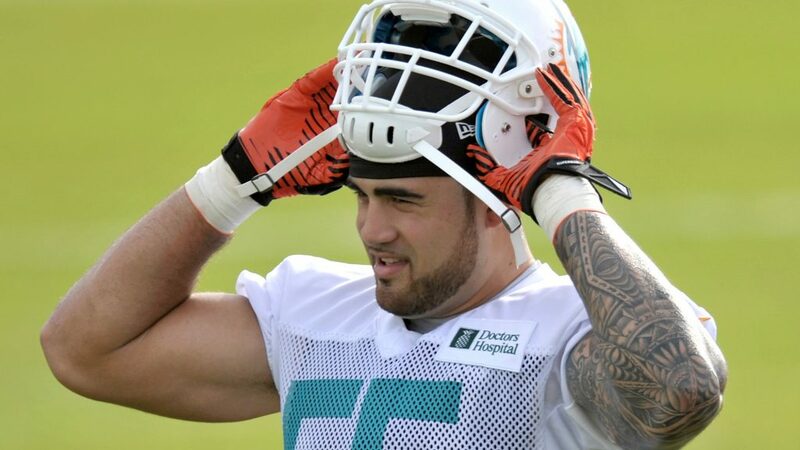 The move was a bit of a surprise since head coach Adam Gase said earlier on Tuesday he was “confident” Misi would “play football again” -apparently if Misi playes football again in 2017 it won’t be in Miami. The seven-year veteran played only three games in 2016 before undergoing neck surgery and he missed all of the offseason program while still recovering. At age 30, Misi’s NFL future is not looking bright.